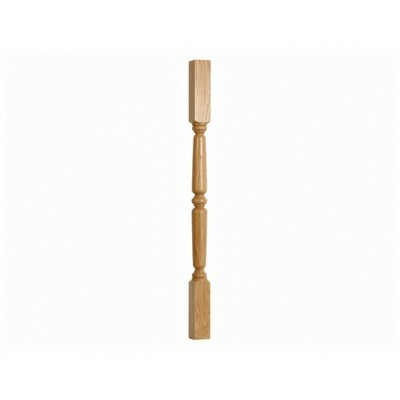 The Grecian style balusters are elegant, turned spindles that will give any staircase a refined charm. The Traditional Fernhill Range is the ultimate range of stair parts. Each part is designed and produced to exceptional standards by experienced craftsmen and using the latest techniques in manufacturing timber. These parts are totally interchangeable, allowing for flexibility and innovation for each staircase design.